Find out more about what Unit 1 has to offer. Unit 1 is Chesterfield’s leading fitness and martial arts facility, providing a wide range of classes that include karate, kickboxing and fitness classes such as Boxercise and Strong by Zumba. We offer classes for women only, children and families, and welcome beginners and experienced martial artists alike. Whether you want to train to become a world champion, improve your fitness or join the Unit 1 family for the social benefits, you will always be welcomed. Come and talk to us to find out more or watch one of our sessions. From basic self-defence, weapons training or to learn a martial art for competitive reasons, there’s an option available for you. A Hit based class incorporating punches, kicks and core work all synced to the beat of the music. 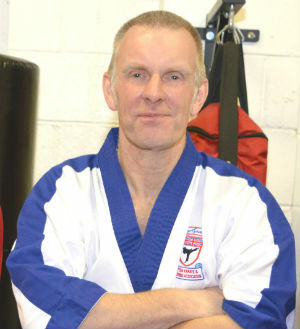 Head coach, founder of the BKKA, 5th Dan in Wado Ryu Karate and over 38 years of experience in martial arts. 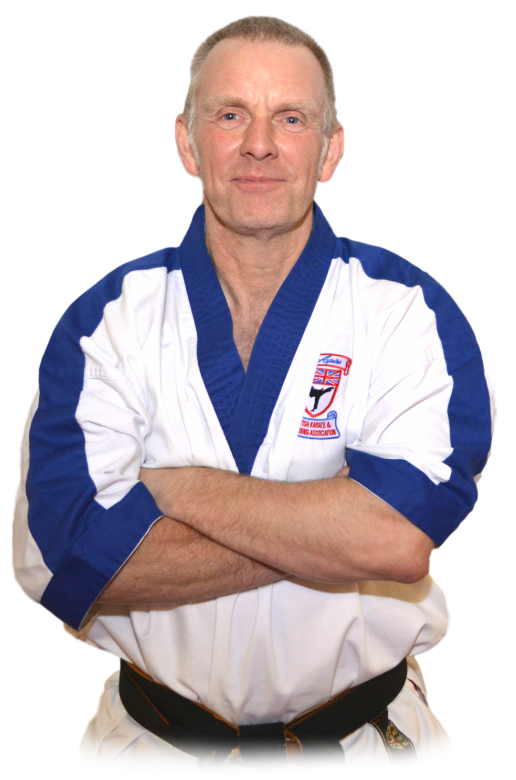 Dave has coached international champions and teams and has trained over 50 students to elite black belt level. 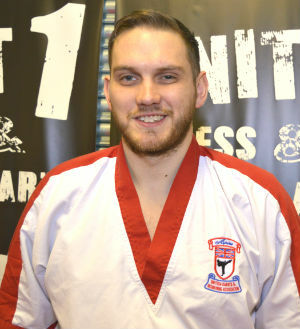 Adam started martial arts at the age of 28 and has since become a black belt and opened his own club in Huddersfield. He now enjoys giving back what he has learned to the next generation of martial artists. 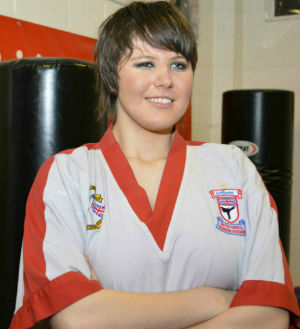 Jo began training under Dave Cartawick in 1999 after trying a range of different martial arts. She found that Wado Ryu Karate suited her and has now progressed to the level of 2nd Dan black belt and instructor at Unit 1. 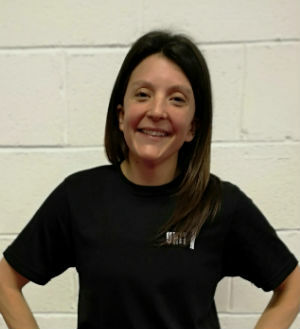 Sarah began martial arts training in 2003 and has never looked back. 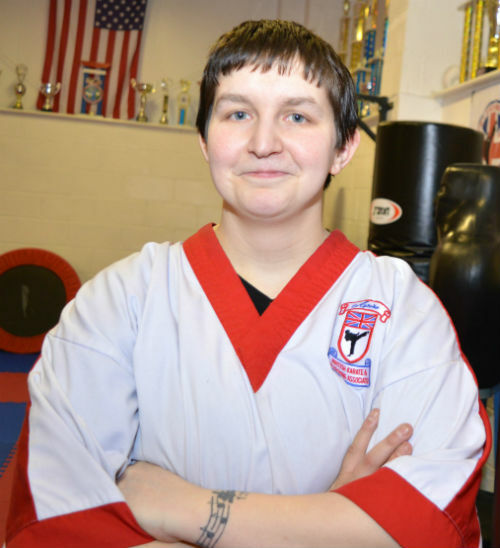 She enjoys the confidence and level of fitness that martial arts has given her and now passes on her skills and knowledge as a Unit 1 instructor. 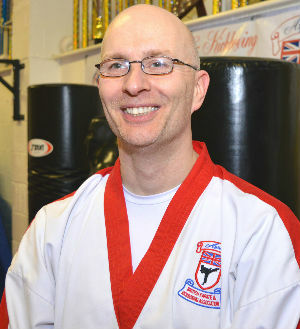 My name is Luke Barker, I began my martial arts career back in 1994. For the majority of that time I trained very hard and gained some reputable success. I gained my 1st Dan in 2006 and after nearly a decade of teaching I think now it is time to progress myself. I have always enjoyed being active and have been involved in fitness for the majority of my life. I was part of many sports and fitness clubs throughout school, college and into my adult life. All our instructors are Enhanced DBS checked, First Aid trained and undergo regular training in areas such as equality and diversity.